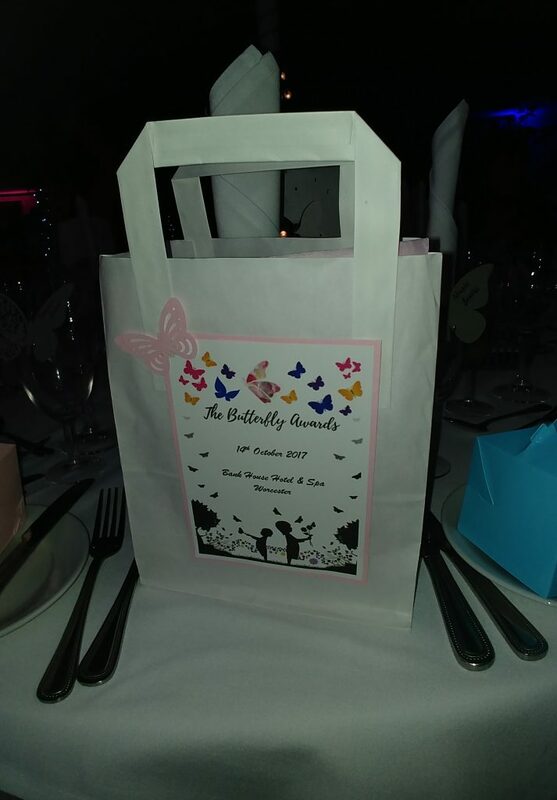 When I started out on this journey I came across the Butterfly Awards and always hoped that one day that the campaign would gain some recognition at the event. 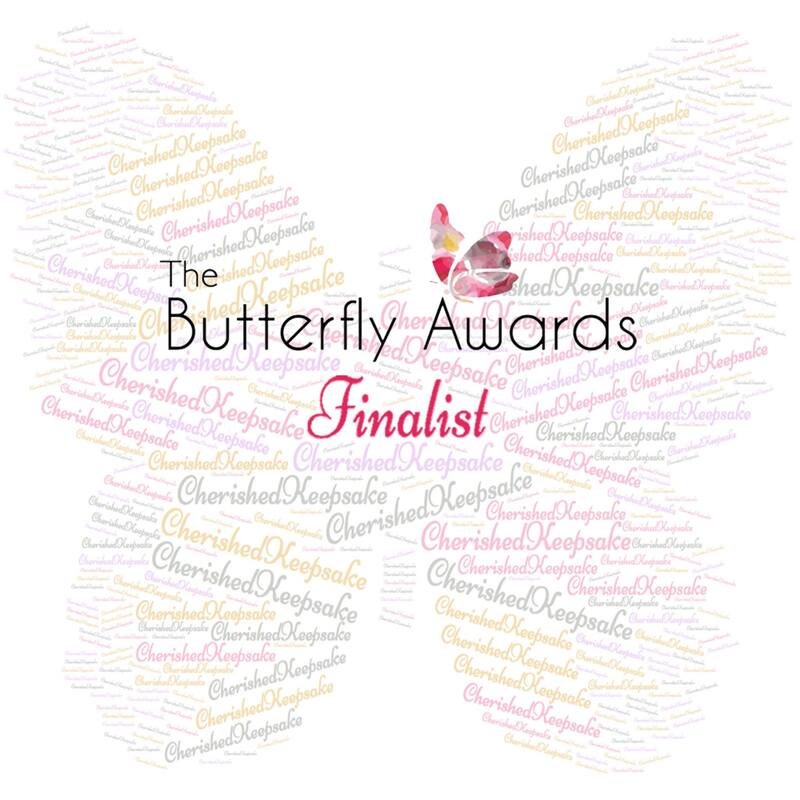 So when the campaign not only received the nomination and eventually shortlisted for the Cherished Keepsake category it was such an honour. 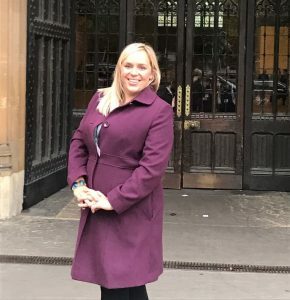 It was a fantastic opportunity to meet up with so many other amazing bloggers, campaigners and charities. 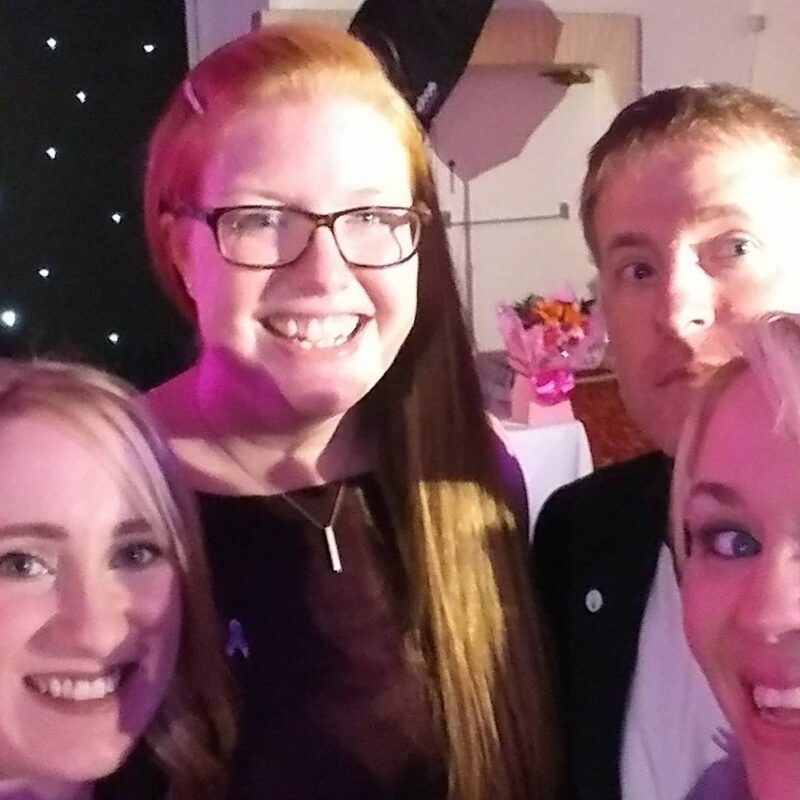 It was especially lovely to meet blogger Sam from Storms and Rainbows, Jess from The Legacy of Leo, Lisa who has created Still A Mama and to be reunited with the Chris Binnie from Our Angels.